For those who love to take photos with your smartphone but are limited by its internal storage space, you have to get the Samsung EVO Plus 256GB microSD card. Offering fast reading and writing speeds of up to 95MB per second and 90MB per second respectively, the card allows you to record up to 12hr of 4K (3,840 x 2,160 pixels) videos or more than 55,000 photos. 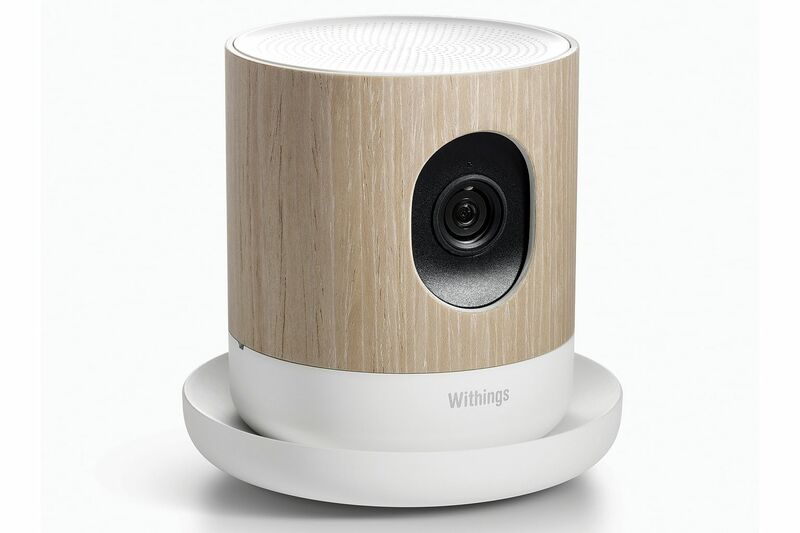 The Withings Home is not just an elegant-looking network camera to monitor what is going on in your house, it also features environmental sensors to keep track of air pollutants. Keep tabs on what's happening at home from anywhere with its high-definition video streaming and two-way audio talk functionalities. It also monitors the levels of airborne volatile organic compounds and updates you about the air quality of your house. 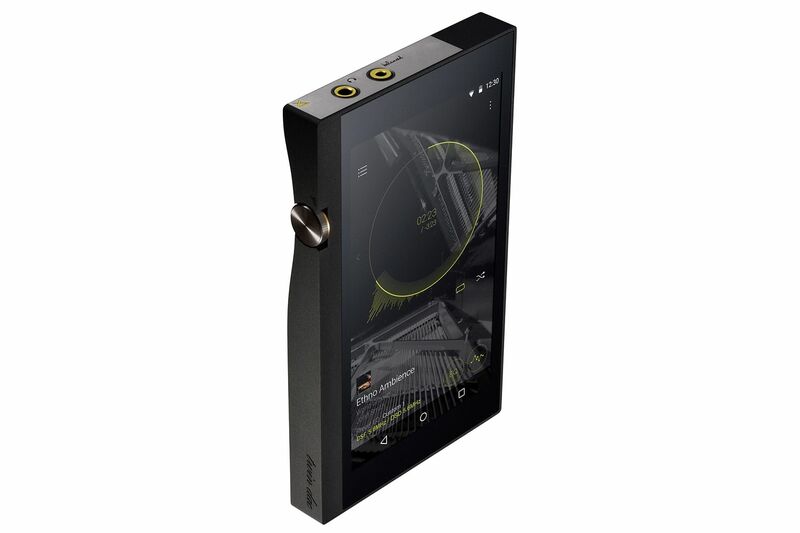 Flexible and powerful, the Onkyo DP-X1 High Resolution (Hi-Res) audio player features two digital-to-analogue converters and two amps with balanced headphone output, as well as supports many High-Res Audio formats, from DSD 11.2MHz to 384kHz/24bit FLAC/WAV audio files. 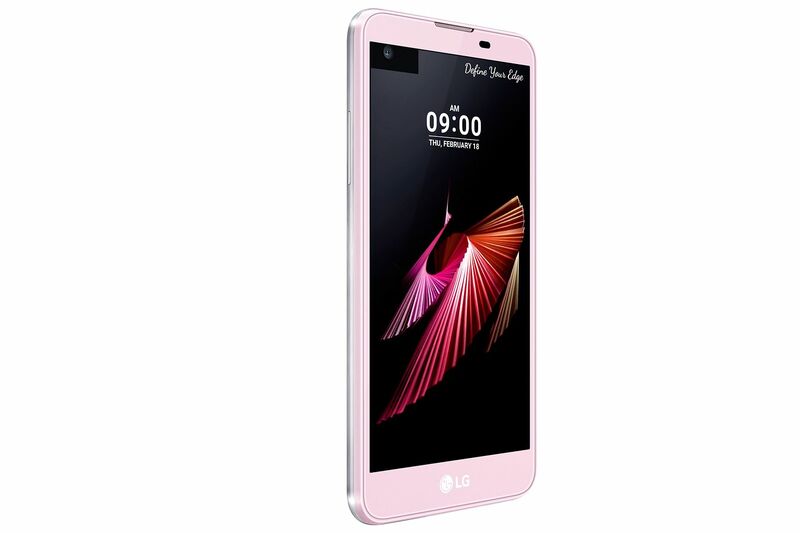 It has 32GB of internal storage with dual microSD card slots to expand total storage up to 288GB. 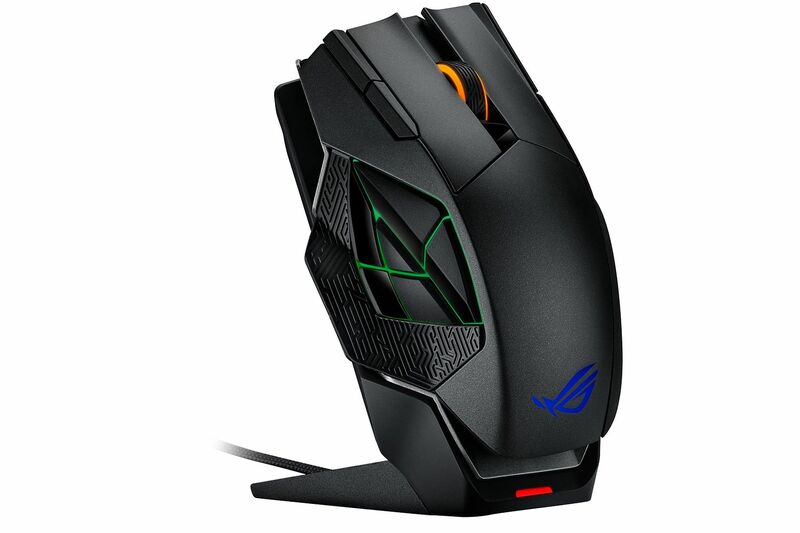 Asus' new ROG Spatha is a gaming mouse designed for those who play massively multiplayer online games and need plenty of buttons. It has a magnesium-alloy chassis with 12 programmable buttons, including six thumb buttons on the left side of the mouse's body, and customisable LED light effects. It can be used in wired or wireless mode with a sensitivity of up to 8,200 dots per inch and a polling rate of 2,000Hz when in wired mode. This Android (6.0.1 Marshmallow) smartphone has a 1.76-inch second screen above its main 4.93-inch (1,280 x 720 pixels) display. This always-on second screen allows you to easily access frequently used apps, answer calls as well as check time, date, battery status and other notifications. The X Screen will be available in black, white and pink-gold. Your monitor is not tall enough? Get the J5Create JUT325 monitor stand. It increases the height of your monitor by 7.5cm, to provide a better viewing angle. 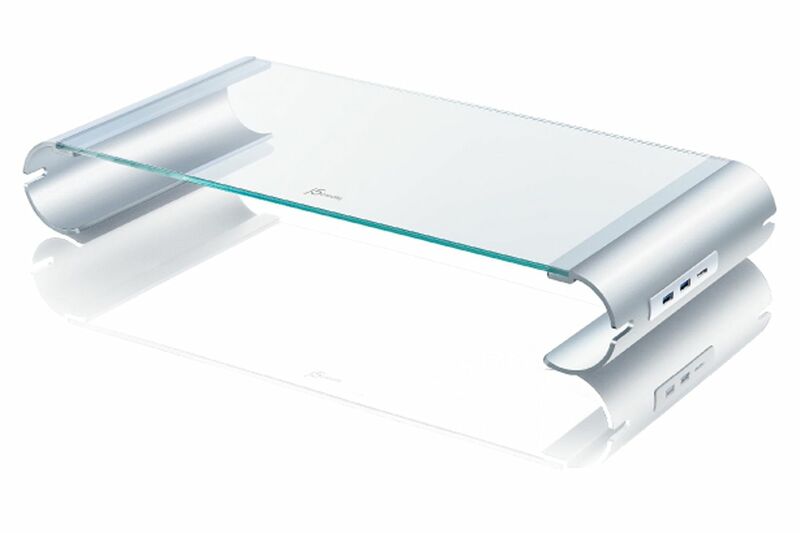 Plus, it is sleek and stylish, with aluminium sides and a tempered glass top. The right side of the stand has three USB 3.0 ports to quench your thirst for charging ports.